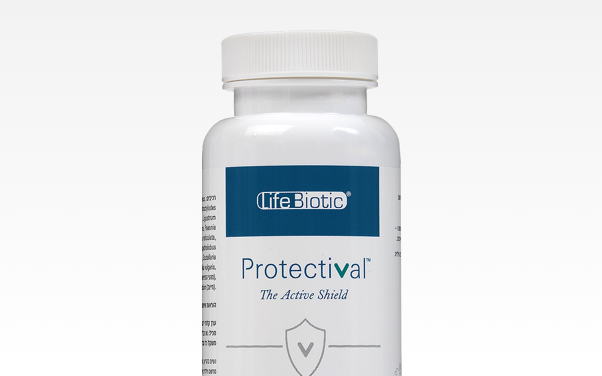 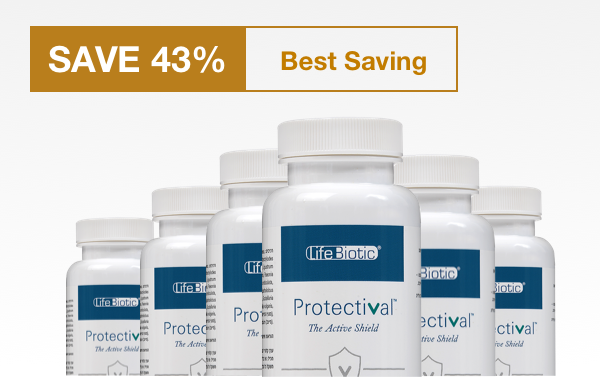 For full protection and support of cellular health and immunity. 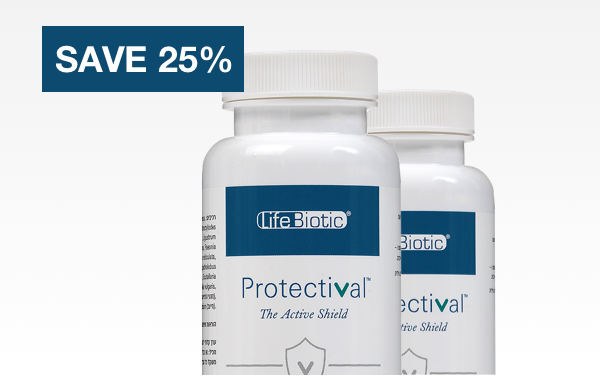 Start at a dosage of 2 tablets X 2 times a day for the first week and then go up to the full recovery dosage. 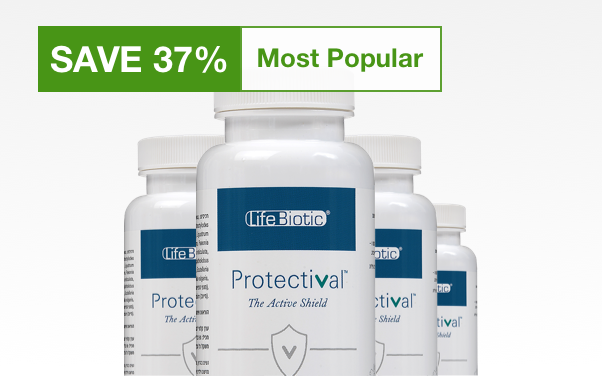 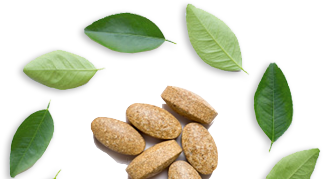 For ongoing support of maintaining healthy cells and immunity in good shape.